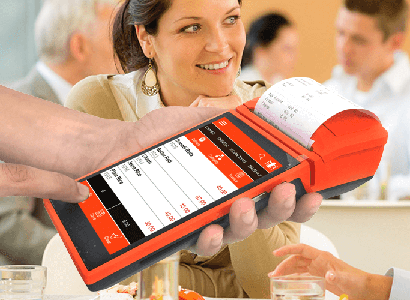 Phomello offers Hospitality solutions for standalone restaurants to multi chain restaurants with KDS, OrderTaking, Call center, Dispatch, AndroidPOS and Cloud back office. 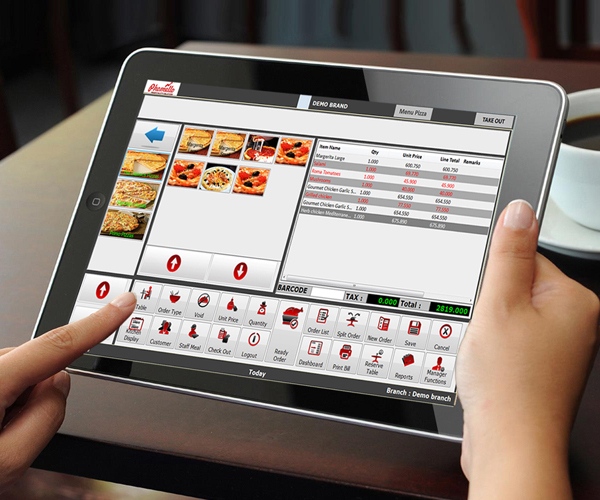 Phomello makes it easy to manage and automate restaurant operations from any corner of the world. 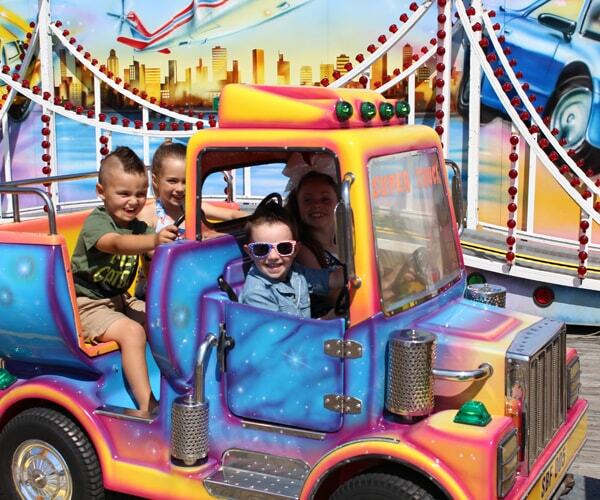 POS Games Amusement Parks Debit card, credit card and cashless payments to Self service Kiosk, Phomello hospitality offers complete hardware & software solutions for Games & Amusement parks. 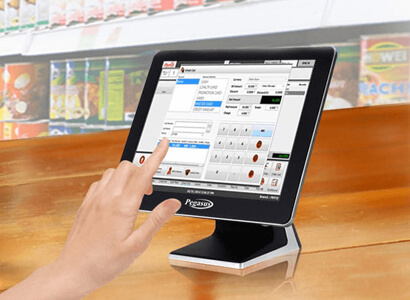 Integrated POS and cloud back office help business owners to manage and expand business quickly. 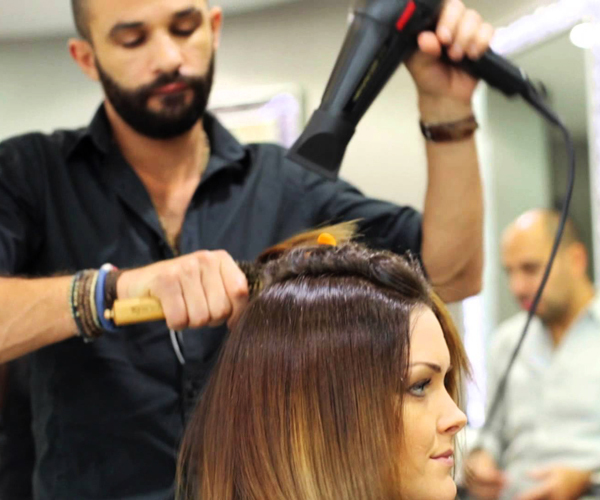 Makeover your Salon POS with Phomello Hospitality Salon and Spas Point of Sale System! From appointment scheduling to confirmation reminders with email messaging, Phomello is tailored to dress up your business with the latest features and integrated access controls for various spa services. 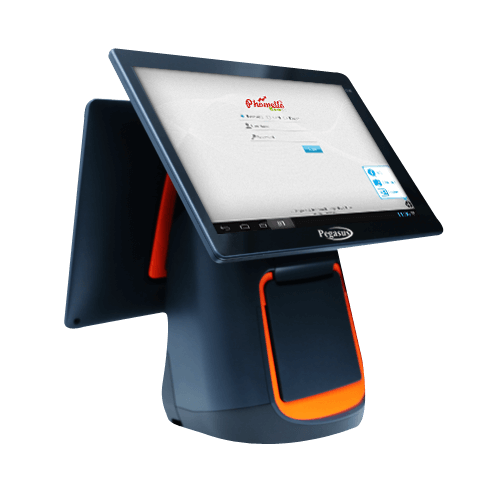 Growing business of food courts in the malls, Phomello – Hospitality provides complete debit card / credit card solution with Restaurant POS including DineIN, Table management & KDS –modules. Reliable, Fast & Easy to use. Phomello POS is our core restaurant and hospitality operations offering. 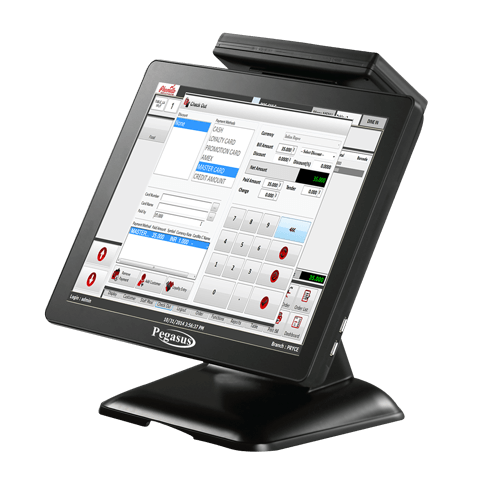 It is flexible in design and can easily be set up to support a broad variety of restaurant concepts and workflows. Our customers range from full-scale fine dining restaurants to small neighborhood cafes, high-volume night clubs to smaller independent pubs and taverns, fast casual lunch and breakfast places to franchisee operations, and cafeterias and contract food service operations, to golf clubs, hotel properties, casinos, and more. With comprehensive reports, mobile ordering, credit card swipe and multiple terminals all working in sync, Phomello is much more than an Application; it is a smart, complete Enterprise solution. Its simple approach, ease of use and rock-solid reliability makes Phomello a great system for your needs. Reliable, Fast & Easy to use. The Basic requirement of any hospitality industry is a management system that is designed to meet its key business and to enhance the profitable growth of its business! Phomello is the one stop destination to shop for Hospitality Solution, especially meant for the restaurant industry. 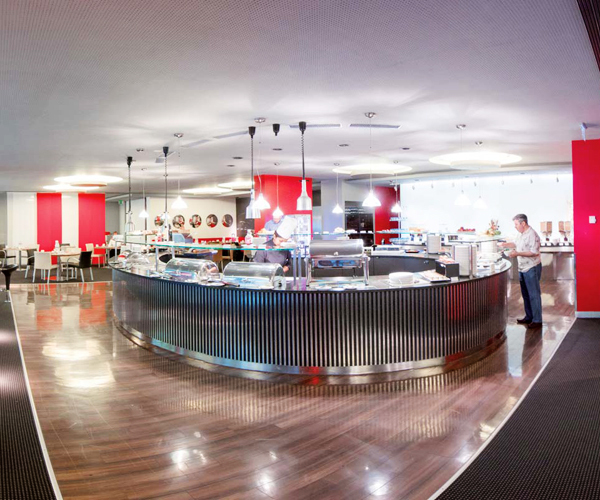 We are happy to serve the restaurant and the hospitality industry with our specialized services.